Will Oven Cleaner damage Alloy Wheels? Let’s face it, most of us aren’t really good at all this vehicle maintenance malarky. Yeah, yeah, we know that our cars or bikes can last longer when they’re well maintained, but it’s just so much effort. 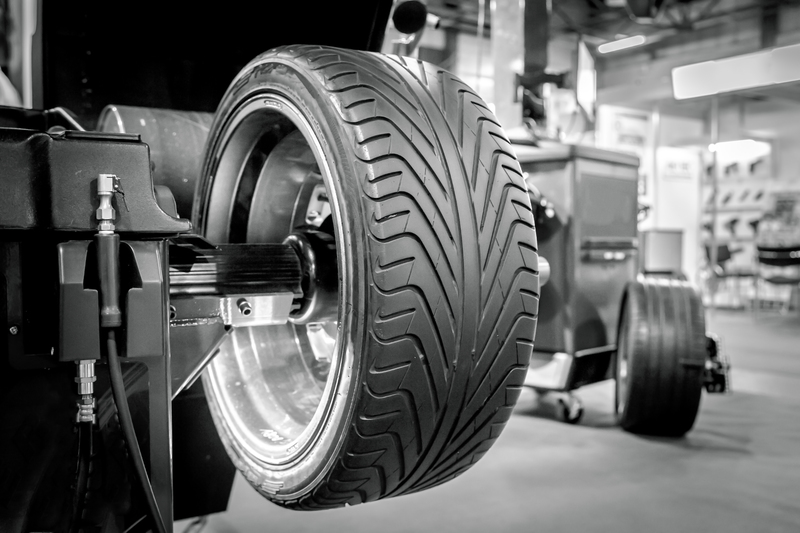 Granted, we do try and tackle some of the more important things like oil changes and tyre pressure, but there’s one thing we always neglect; cleaning. Who can honestly hold their hand up and say that they enjoy cleaning their car? Really? No hands? How completely and utterly expected! It’s just such a long task, and the worst part of all is trying to clean your wheels. 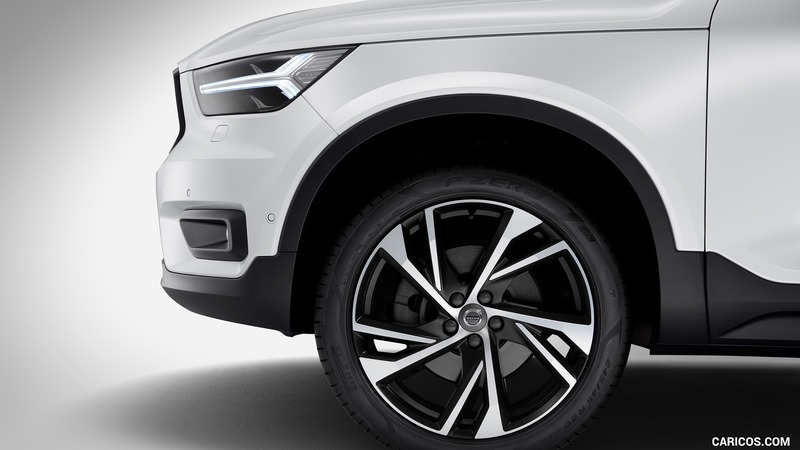 If you have alloy wheels, then you don’t want to clean them with something that can possibly damage them. At the same time, you want the quickest and easiest solution to get rid of muck, grime, and dirt, in a flash. For this reason, a lot of petrolheads have taken to the idea of using oven cleaner on their alloy wheels. We all know that it’s a very useful way of getting rid of deep and crusted stains – it manages to take care of some of the most horrendous ovens on earth, after all. The question remains; will oven cleaner damage alloy wheels? Does Oven Cleaner Damage Alloy Wheels? The short answer is….it depends. Not very helpful in the slightest, so let’s elaborate on this. It depends on the strength of the oven cleaner and the health of your alloy wheels. Ones that are brand new might be able to stand up to the power of a regular off-the-shelf oven cleaner. However, slightly damaged ones will just be made worse by it. Plus, never use industrial strength oven cleaner as this will only ruin your alloy wheels. Another thing to consider is that oven cleaner can be harmful to your car body – and also your human body as well. Get any on your skin, and it can cause a painful burn. With that being said, you can’t deny that oven cleaner will get rid of some of the toughest stains – like brake dust. 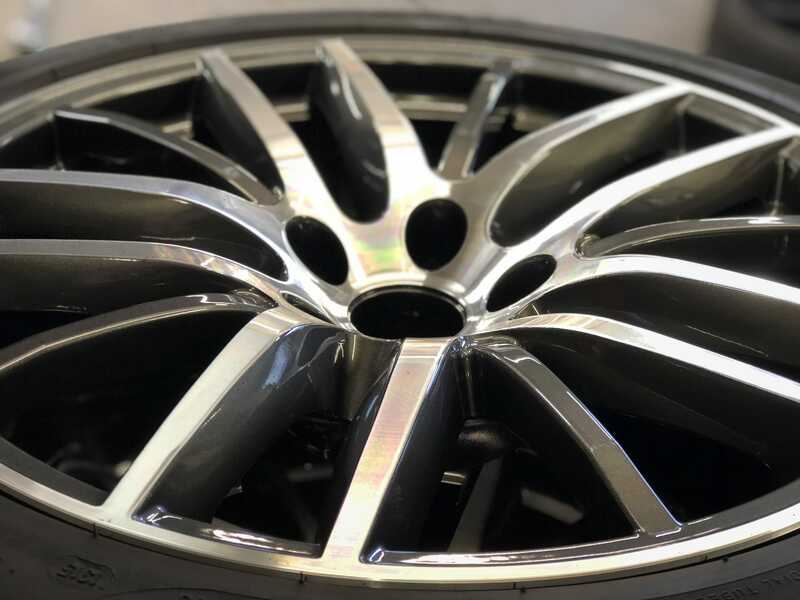 Should You Use Oven Cleaner For Alloy Wheels? There’s no guarantee that oven cleaner will damage alloy wheels, but there’s always that slight element of risk. It’s probably better to use something that’s specifically designed for alloy wheel cleaning, or to get your car professionally cleaned instead. Why take a risk when there are other options out there for you? 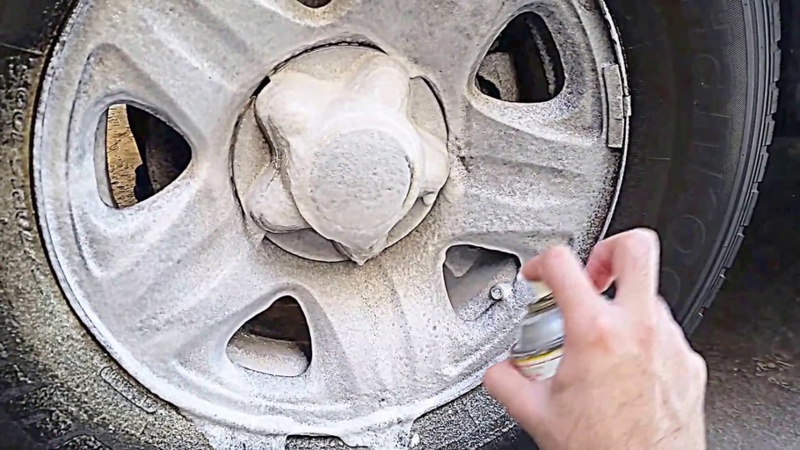 Yes, it will clean your wheels really thoroughly and get rid of some problematic stains, but it could also strip off the layers as well. 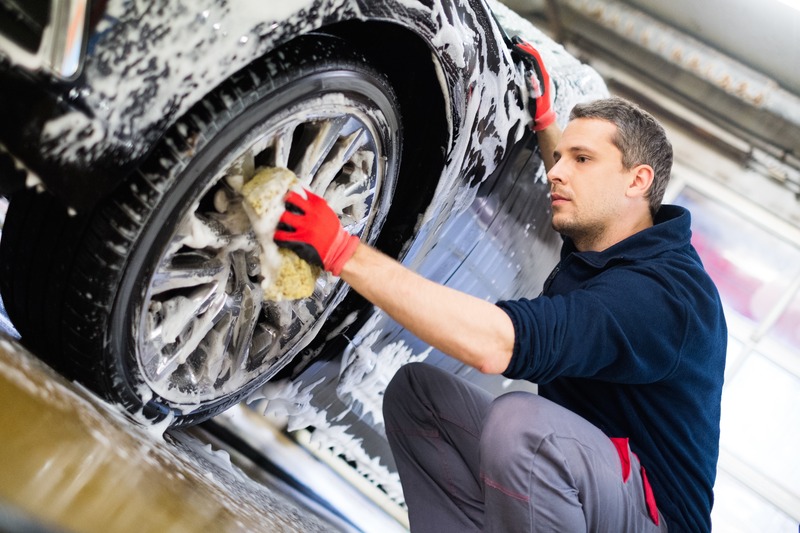 What’s more, to ensure the rest of your car doesn’t accidentally get splattered, you’d need to take the wheels off and clean them separately. So, it’s just more effort on your behalf! So, will oven cleaner damage alloy wheels? Think of it like a fat man sitting on a very unstable chair. There’s no way of saying he absolutely will crush the chair and break it, but there’s every chance it could happen, particularly if he kept going back and sitting on it. If you want what’s best for your alloy wheels, then you should probably not use oven cleaner.